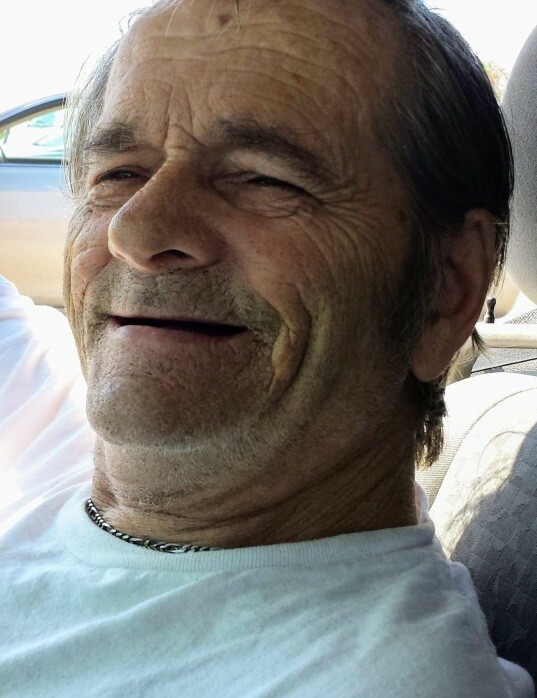 Armand P. Allard, 72, of Washington Street, Coventry, RI, passed away on Friday, April 12, 2019 at Elmhurst Rehab & Healthcare Center, Providence, RI. Born on October 10, 1946 in Pawtucket, RI, he was the son of the late Armand and Marie L. (Stafford) Allard. Armand is survived by a companion; Shirley Ann Larivere, two brothers; William Stafford and David Derosier, a sister; Marie Dery and several nieces and nephews. He was predeceased by a brother; John Stafford. Calling hours will be held on Thursday, April 18, 2019 from 5:00 to 8:00 pm in the Gorton-Menard Funeral Home & Crematory, 721 Washington Street, Coventry, RI. Burial will be private.